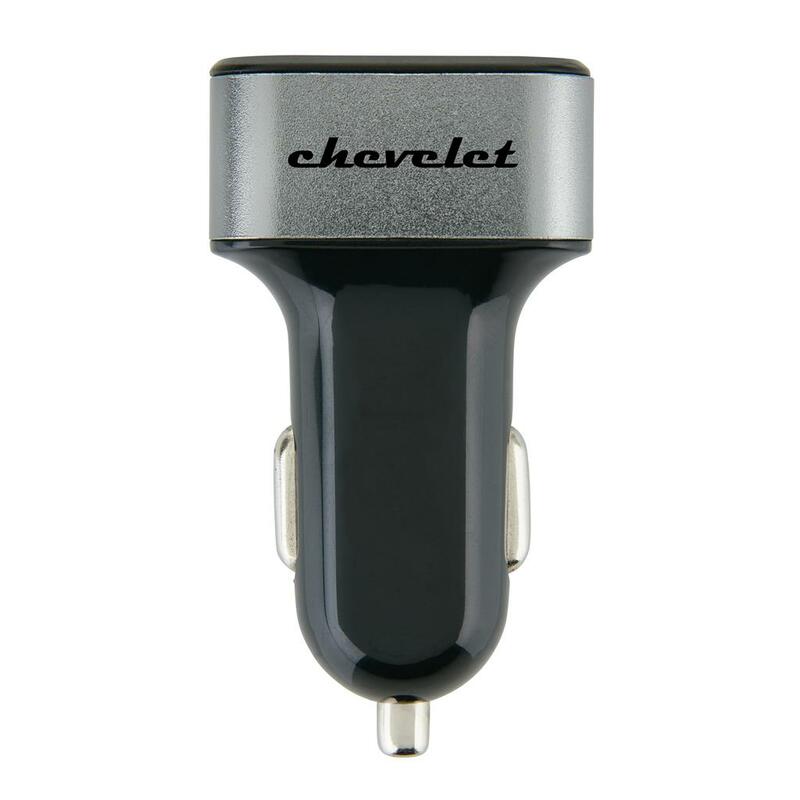 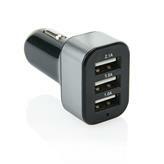 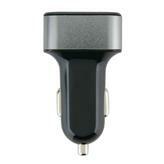 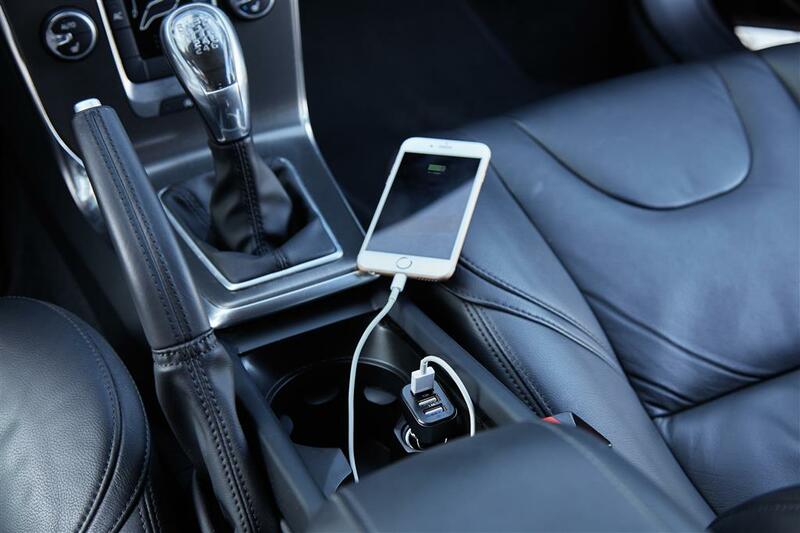 Powerful 5V/3.1 A car charger with triple USB port. 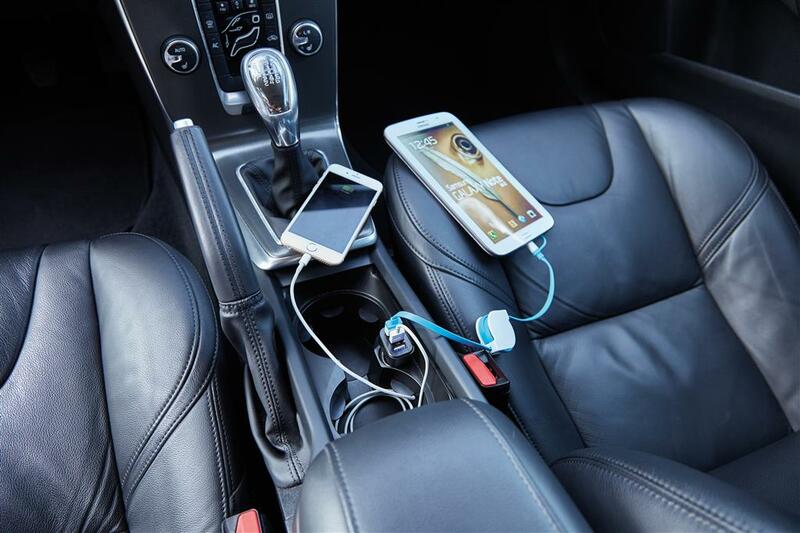 The charger can charge up to 3 devices at the same time. Compatible with both tablets and mobile phones of both IOS and Android.